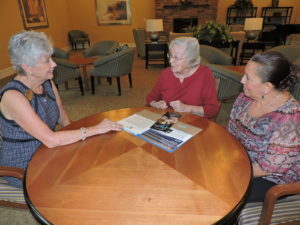 You have decided independent living in a retirement community is a great option for you, or for a loved one. What now? The next step to take is finding the retirement community that will best meet your requirements. Not all retirement communities are created equal, which is why you must do your research before making the commitment and moving in. Here are four important steps to follow and keep in mind when looking for the right retirement community. In order to gain insight on what kind of track record a retirement community has, looking into who owns and manages the community is a good place to begin. Who their management team are, if they are for-profit or not-for-profit, does the retirement community’s reputation meet high standards in service? What about operations and financial stability? These are all vital topics to research and get more information on. 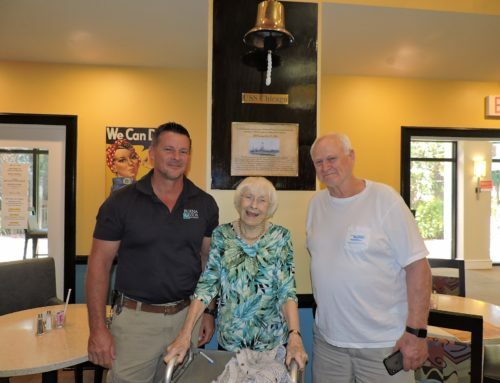 You want to make sure that the retirement community you choose strives for excellence in everything they do, puts the needs of their residents first, and is a safe and stable environment. 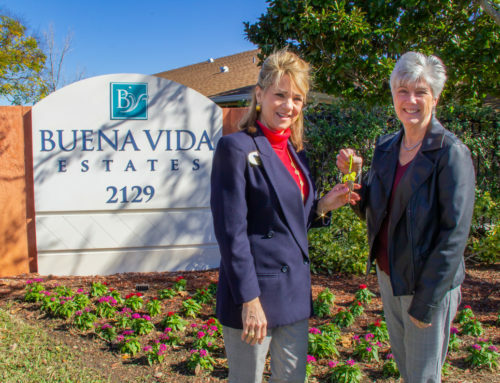 One of the best ways to thoroughly understand the environment and culture of a retirement community and see if it’s a good fit for you is to schedule an on-site tour of the potential community. There is no better way to see how the living conditions are, and to get a first-hand look at the amenities. This also gives potential residents the opportunity to meet and speak with actual residents living in the community and get their perspective. How do the residents like living there? What activities does the community offer? What amenities? What medical services are available? 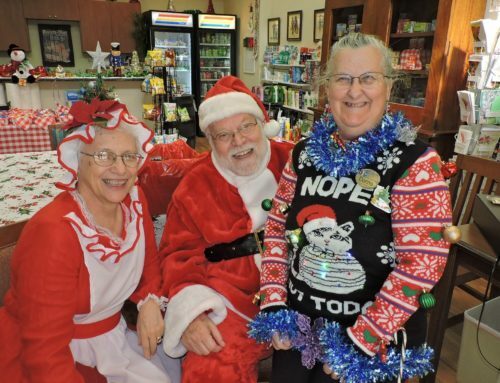 Are they happy living in the retirement community? These are all good questions to ask. There is no better perspective than from someone already living in a retirement community. This is something you can also research in greater detail while you are taking a tour of the retirement community. 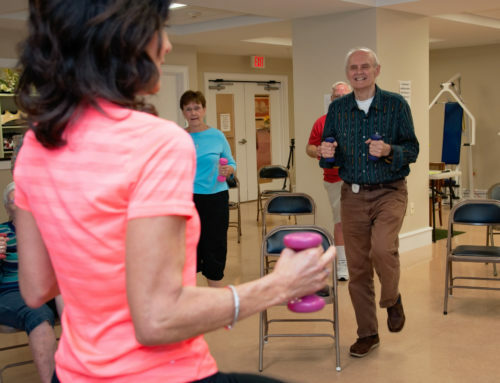 Finding out what activities, classes, and amenities each retirement community offers will help you narrow down your list of potential communities. A retirement community with a full calendar of activities will be more appealing than one with very little for its residents to do. Also research what medical facilities are located inside the community, or nearby, as your medical needs are one of the most important factors to consider. Make a list of what is important to you, or your loved one. What do you like to do? What are your, or your loved one’s, social, medical, physical, and spiritual needs? Which retirement community will best meet these needs? Keeping this information in mind will help lead you to the right retirement community. 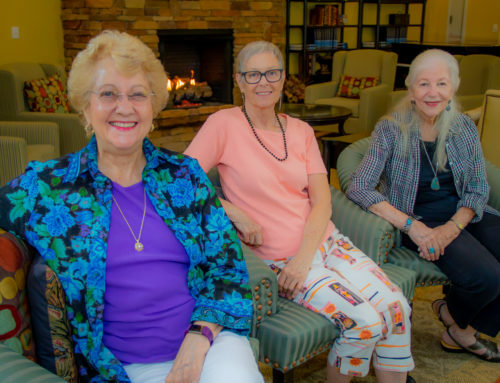 To really have peace of mind and eliminate possible stress, get a clear answer of what the total cost to live in the potential retirement community will be. Make sure there are no hidden or extra fees. Find out what all fees do and do not include. Ask if monthly fees are subject to increase and under what conditions. If you are able to, get a copy of the fee schedule and familiarize yourself with it. You do not want any surprises! Doing adequate research is key when making any big decision in life. Knowing the answers and gathering information when following these four steps can help eliminate potential retirement communities that do not meet your needs or are just not right for you. Only you can really know what your needs are, so it is up to you to do the appropriate amount of research and find the retirement community that will best meet your needs. The more information you have gathered, and the more knowledge you have, the less you need to worry about. Retiring shouldn’t be stressful, and with enough research the decision you make will give you peace of mind.